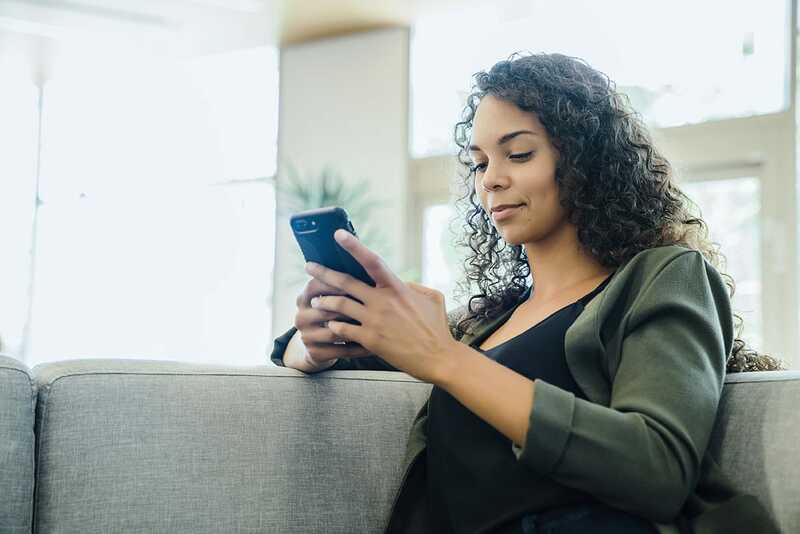 Sharon’s Heating & Air Conditioning, Inc.
Sharon’s makes it easy for you to avoid lengthy contracts, headaches and hassles through use of our quick and easy credit application process. Apply now and then call our office to let us know that you’ve applied. We offer a variety of financing programs. 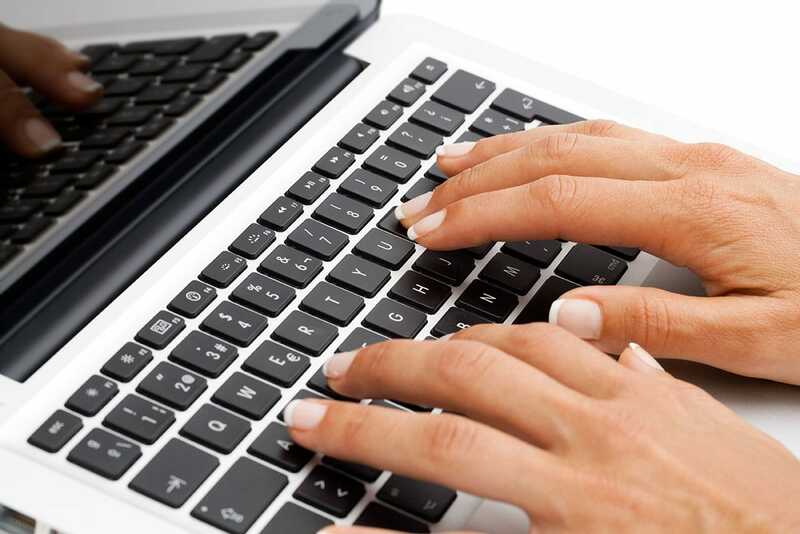 Our sales representative will work with you to find the best option to suit your budget. If you’re denied credit, we offer “Second Look” financing, which finances up to 50% of homeowners who were previously denied. 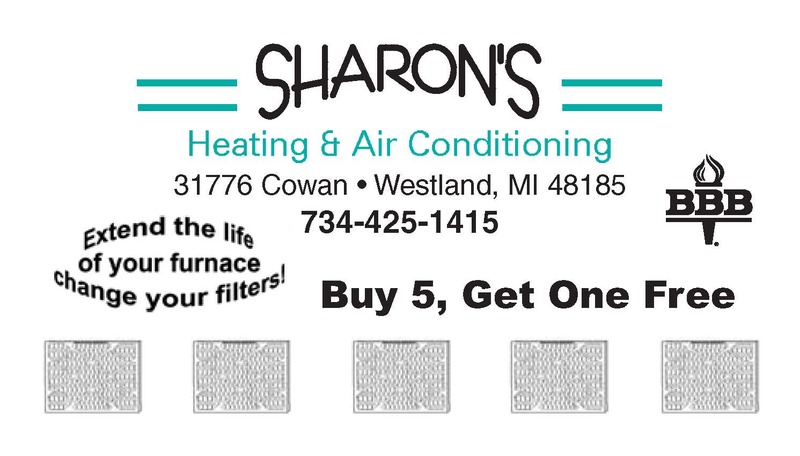 Sharon’s will provide you with a professional installation of quality heating and cooling equipment. 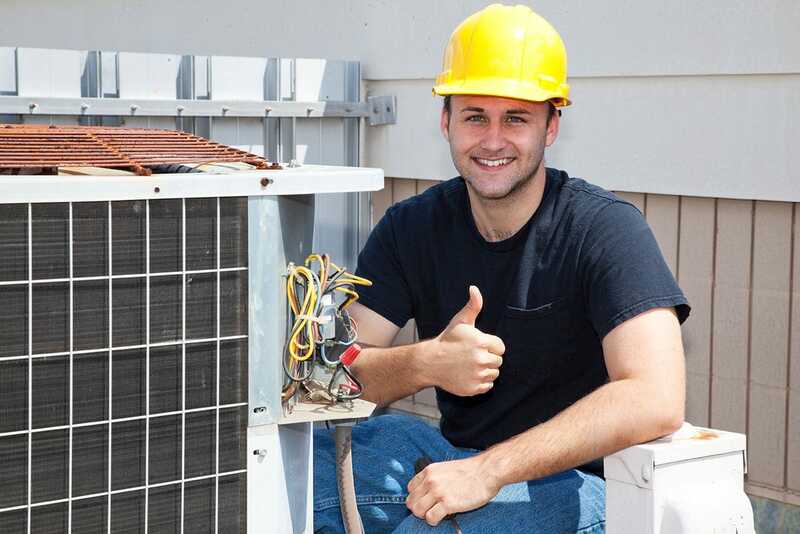 No matter what your furnace or air conditioning quotes may be, you’ll have the peace of mind of knowing that you have purchased a dependable system that will make your home comfortable year round and for years to come. 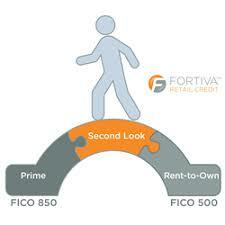 RESIDENTIAL FINANCING - GET FINANCED NOW! COMMERCIAL FINANCING - GET FINANCED NOW! Get Denied? Try Second Look Financing! 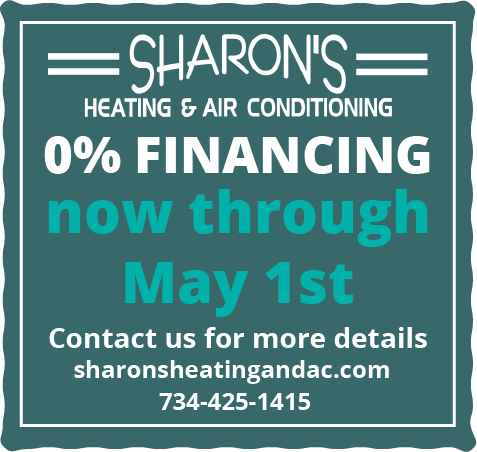 0% Financing, now through May 1st!